Summer in the Barossa Valley runs from December to February, and days can be long and hot with balmy evenings. Vineyards are lush green with a dense canopy of vine leaves protecting bunches of ripening grapes. The paddocks are golden, with hay bales dotting the landscape. If you are planning on visiting us over summer, here is a list of ten things (in no particular order), that will get you out and about and creating great memories. 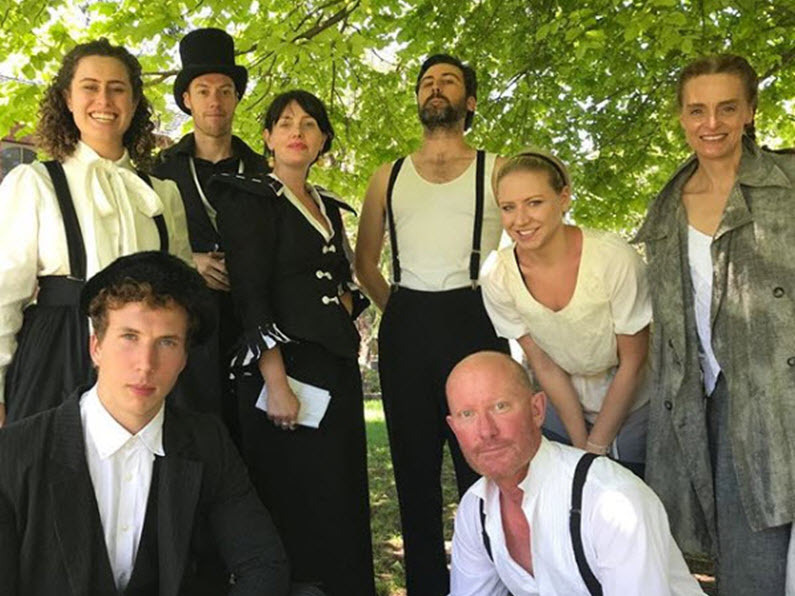 For the past 16 years on the Saturday of the Australia Day long weekend, Melbourne based theatre troupe – Essential Theatre perform one of The Bards great comedies at the annual Shakespeare in the Vines. 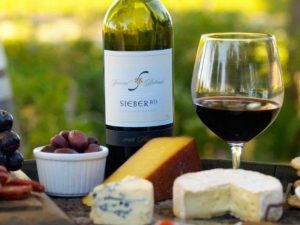 For lovers of Shakespeare, the event is the perfect way to enjoy a modern take on classic Shakespeare, while enjoying great food and wine in the relaxed setting of the historic Seppeltsfield Dining Hall lawns. Whistler Wines is a family winery with fourth generation vigneron, Josh Pfeiffer (also the winemaker) and wife Ellen, managing the cellar door. 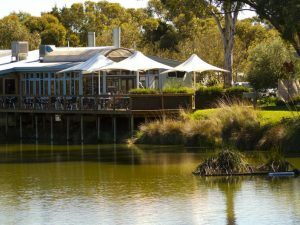 The bushland setting is truly magic for a summer evening to kick-back and enjoy great wine, food and tunes. Check What’s On to find out the upcoming dates of this year’s Summer Session. The village of Marananga signals the start of Seppeltsfield Road’s distinctive avenue of palms. Originally known as Gnadenfrei (‘freed by the grace of God’ in German), the village was renamed post World War 1. There are cellar doors, a distillery and even a celebrated brass band rehearsal hall, but the heart of this beautiful little village is Australia’s most photographed church, St Michael’s Gnadenfrei Lutheran Church. Carols are hosted each year on the church lawns and it is a great night to join the community and raise your voices singing some of your favourite Christmas carols. The Marananga Christmas Carols will be held at the beautiful Gnadenfrei Lutheran Church grounds on Saturday 15 December 2018 at 6.00pm. JamFactory at Seppeltsfield provides a unique hub for craft and design in the Barossa. The facility provides studio space for professional artisans working in a variety of media, including knife making, ceramics, millinery, glass and leather. A separated walkway through the building allows visitors to meet the makers and view their skills in action with public workshops available, providing a hands-on experience. The gallery presents a diverse program of curated exhibitions showcasing local, national and international work by leading artists. Open 7 days – 11am to 5pm. Closed Christmas Day, New Year’s Day and Good Friday. 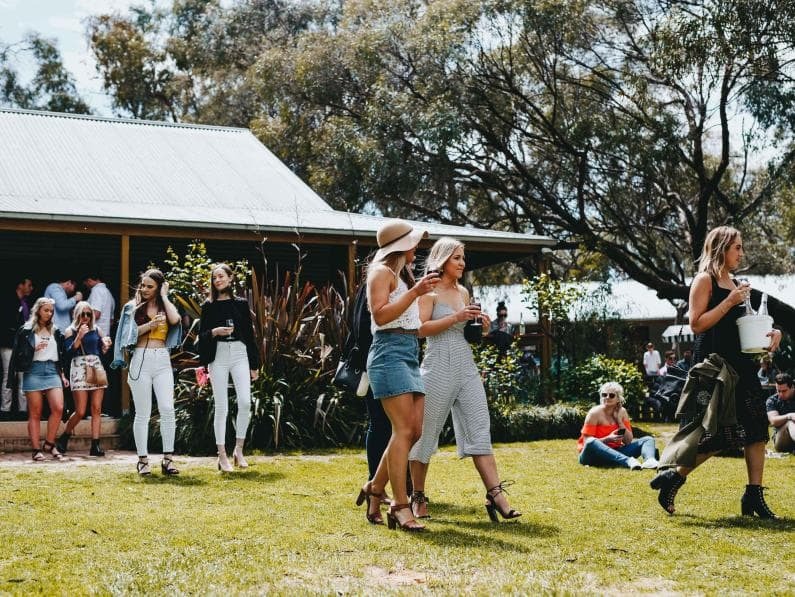 With three award winning restaurants and numerous barbecue and picnic facilities to try, there is always a great way to experience food and wine along Seppeltsfield Road. A firm favourite of visitors and locals on a warm summer evening is the wind down option at Bar Louise. Offering some of the best views in the Barossa as the sun sets, Bar Louise is the place to be before dinner. You don’t have to be dining at Appellation to experience Bar Louise though. It’s a casual and relaxed place to enjoy a range of cocktails, local beers, fine fizz and a selection of delicious bar snacks including burgers, charcuterie plates, light salads, brioche donuts with jam and cream and the classic affogato. Bar Louise is open daily from 4pm until late. This is a must for any self-respecting foodie. 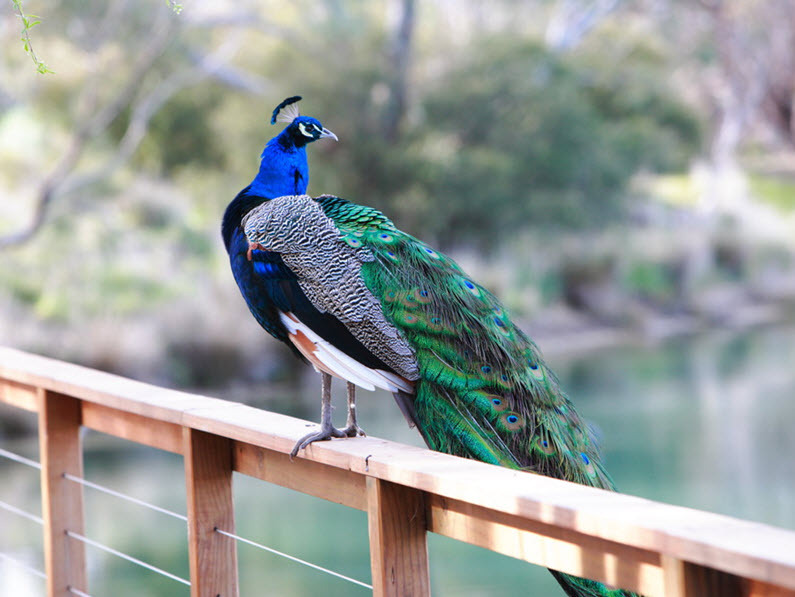 With famous food personality and author Maggie Beer’s Farm Shop open seven days, you can taste and experience local Barossa Valley produce, enjoy a walk around the lake or watch a free Verjuice cooking demonstration at 2pm each day. Don’t be surprised if you are greeted by a peacock or two! Tip: Grab a basket as you enter – you will need it when you stock up on all your favourite food gifts, treats and pantry fillers. Seppeltsfield Road currently has a 2 kilometre off road shared path bike/walking trail located between Rolf Binder Wines and the Stonewell Road Visitor Information Bay, traversing native scrub and vineyard. Eventually it will extend 15 kilometres from Tanunda to Greenock and there are plans to link to other trails throughout the state. The remainder of riding Seppeltsfield Road is currently on road but easy to navigate. Bikes are available for hire at numerous accommodation providers or at Seppeltsfield Winery. The village of Seppeltsfield is named after the visionary founder of Seppelt Wines, Joseph Seppelt and his eldest son, Benno. Seppeltsfield Road was so named because it led to Seppeltsfield. Benno Seppelt had the foresight to lay down his best barrel of Tawny for maturing in 1878 and decreed it was not to be bottled for 100 years. The first Para Tawny was released in 1978. The Centennial Cellar now comprises the world’s longest and only unbroken collection of single vintage Tawny since 1878. This is a living museum of Australian winemaking history and an absolute must for any wine lover. The Seppeltsfield Moments in History tour provides a diverse historical cross section of wine tasting with the memorable moments in our history. Available daily, this is a 90 minute tour and tasting. Bookings essential and can be made online here Moments in History Tour. 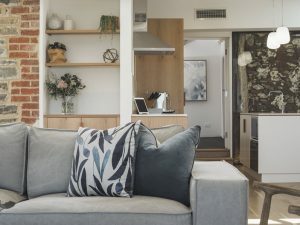 As you can see from our Stay options, Seppeltsfield Road offers a diverse range of accommodation from beautifully restored historic cottage vineyard stays, to globally renowned 5 star luxury accommodation. Cosy bed and breakfasts and family friendly log cabins means we cater for everyone. 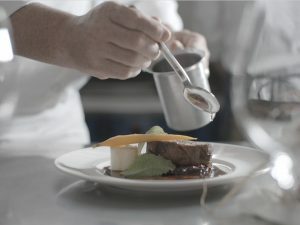 Each accommodation provider offers something unique to guests. 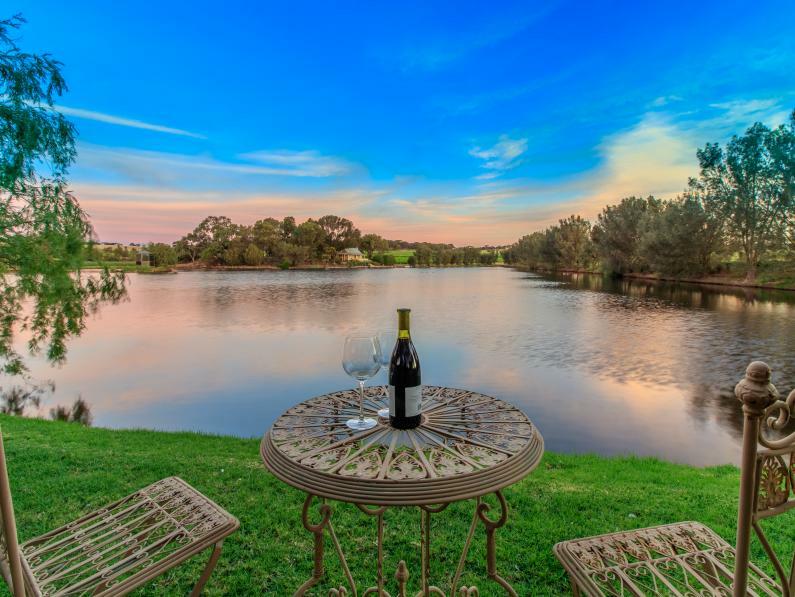 One of our Stays, Stonewell Cottages offers waterfront, vineyard retreats to relax and unwind. They offer generous complimentary breakfast provisions using fresh, local artisan produce and many options are available to make your stay special, including in house massages. Fluffy bathrobes, L’Occitane guest amenities, bubble bath and candles are provided for relaxing in the spa. Even a little container of breakfast for the ducks is provided! There is no perfect time to visit Seppeltsfield Road or indeed the beautiful Barossa, as each season offers something spectacular and unique. Summer though offers a patchwork of green vines and golden fields. Just take a drive, it’s only 10 kilometres, but there is something happening along every turn. If you do decide to visit us over summer, don’t be surprised if you come across a tractor towing grape bins, or pickers in the vineyards. Summer, especially late February, is harvest time (vintage) and tractors on the roads are common place. So, take your time and don’t rush, the tractor driver will let you pass with a friendly smile and wave. Don’t forget to tag us on Instagram with #seppeltsfieldroad. We love seeing what has excited you about your time on Seppeltsfield Road.